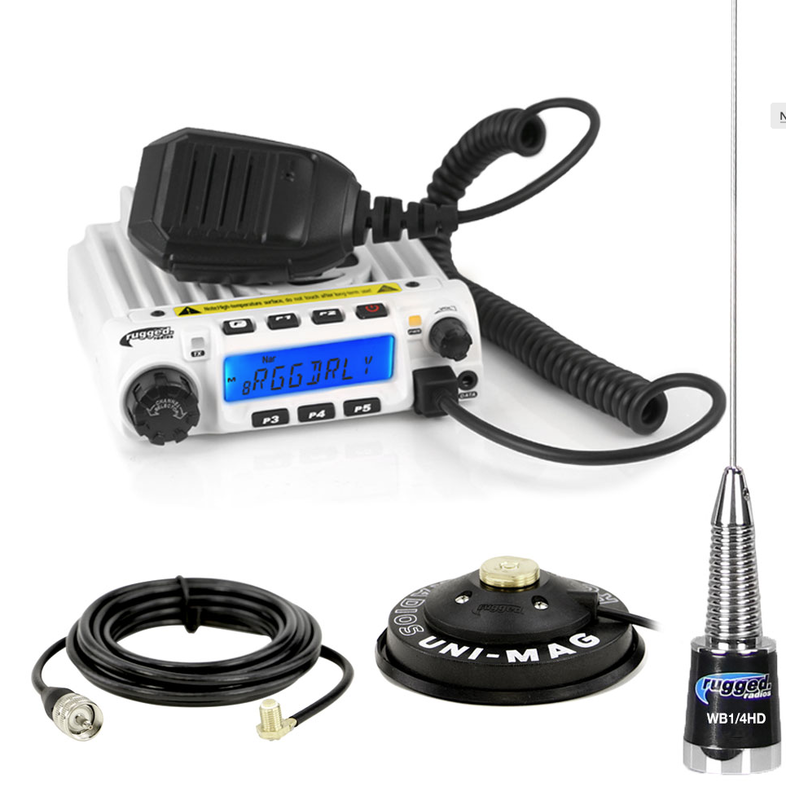 With its massive 60-watts of power, the RM-60 Radio Kit is the perfect choice if you're chasing for a race team, need strong in-car communications, or simply want reliable in-vehicle communications. 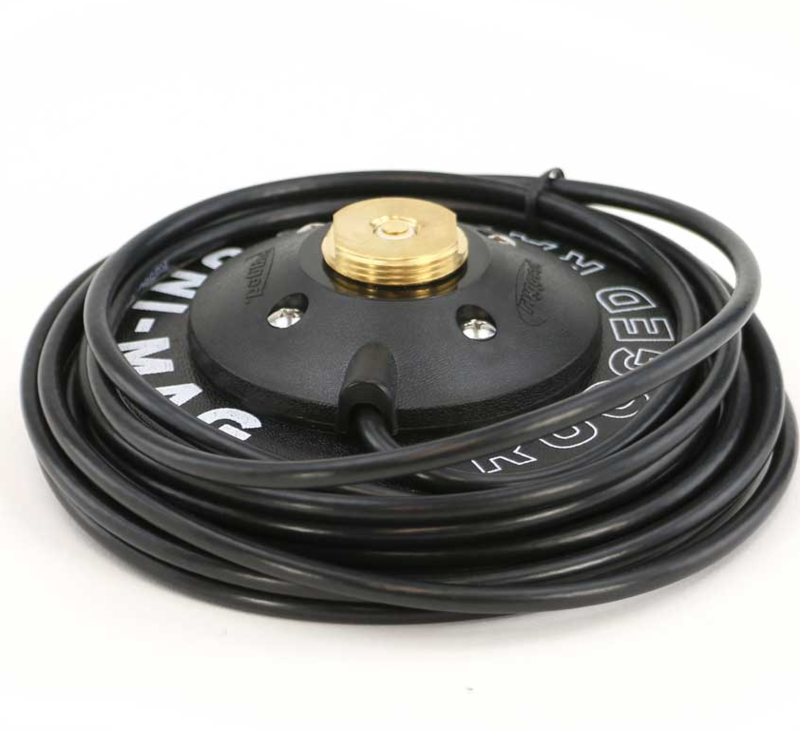 This kit combines the 60-watt RM-60 VHF radio with a UNI-MAG Universal Antenna Mount and coax cable for easy installation into your vehicle or at base camp. With 20% more power than the VX2200, the RM-60 VHF Radio delivers on performance and distance. In addition to range, the RM-60 offers incredible features, outpacing other mobile radios and making it the new leader in VHF radio communications. Simple operation and an uncluttered face makes the RM-60 easy to operate.